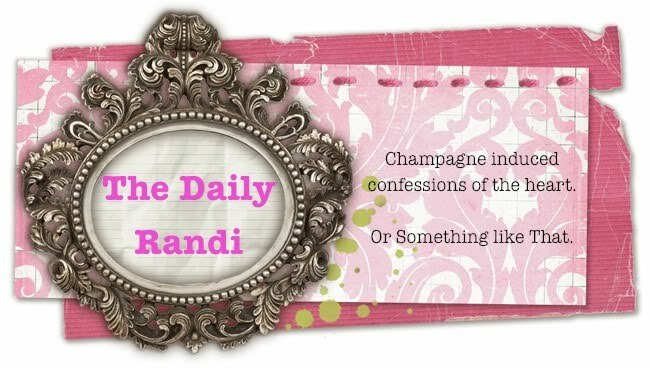 The Daily Randi: I Want The Bragging Rights! I Want The Bragging Rights! I Want The Bragging Rights! I Want The Bragging Rights! I need to win back The Bragging Rights. Currently, Totally Awesome Boyfriend has The Bragging Rights. He doesn’t just have The Bragging Rights – he has them like, Nine Fold. But, it wasn’t always like that. In the beginning, I had The Bragging Rights. And, I Owned those babies! I bounced around his apartment singing, “I have The Bragging Rights! I have The Bragging Rights! And you don’t have them! Nu-uh, You don’t have them!” I even came up with A Bragging Rights Dance, which looked a lot like The Bus Stop. I don’t remember Exactly How I Won Them. I think I Correctly Guessed A Maurice Chevalier Film in A Crossword Puzzle. And maybe I could Name All Of Elizabeth Taylor’s Husbands Correctly. All I know is They Were Mine. Those Bragging Rights were Mine! And then, Totally Awesome Boyfriend started Fighting Back. Somehow, he knew that The Lyrics in Spice Girls, Wannabe, were “Slam yourself down and wind it all around.” I was Convinced that it was “Wine Us all around.” This just makes sense! If you wanna be My Lover, you gotta get with My Friends. And My Friends love Wine! Go get us a bottle from The Bar! But, A Frantic Search through My Vast, Dusty CD Collection proved I was Wrong. Bye-Bye Bragging Rights. So, now Totally Awesome Boyfriend does The Bragging Rights Dance around his apartment. His Dance looks a lot like An Irish Jig, which he has nicknamed, “The Lord Of The Bragging Rights Dance.” If it wasn’t So Cute, I would be Really Mad. But, of course, I shall Win The Bragging Rights Back some day. I am just Laying Low for now. Let him think He Will Have The Bragging Rights Forever. And then…. Well, I don’t really have A Plan. But, I told him, in My Mind, I have The Bragging Rights just because I Have Totally Awesome Boyfriend In My Life! But, let it Be Known Here And Now -- I want Those Other Bragging Rights, too. i would like to see some video evidence of his bragging dance. I second that. 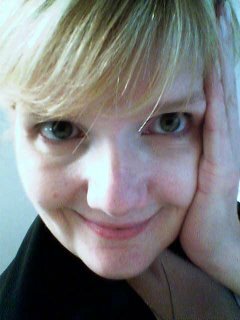 ;) I am pleading that you win them back......we can't give them that much power! I have bed hogging rights! I have the bragging rights now. You are Right. And TAB knew The Lyrics Correctly. I just Screwed It Up in my little story. I don't think I Am Ever Going To Win Those Bragging Rights Back. I can't believe Gooch *and* TAB both knew Spice Girls lyrics. There should not be a Bragging Rights dance to that, there should be a Walk of Shame. Because it's perfectly okay for a girl to know Spice Girls lyrics, but a boy? Scary. I Agree! But, did you know that TAB also knows Every Episode of Friends??? If you turn on The TV and Friends is On, TAB can tell you Exactly What Episode It Is and What Happens in under Three Seconds! HA HA HA I love this post and can so see you doing exactly that, claiming the bragging rights! !